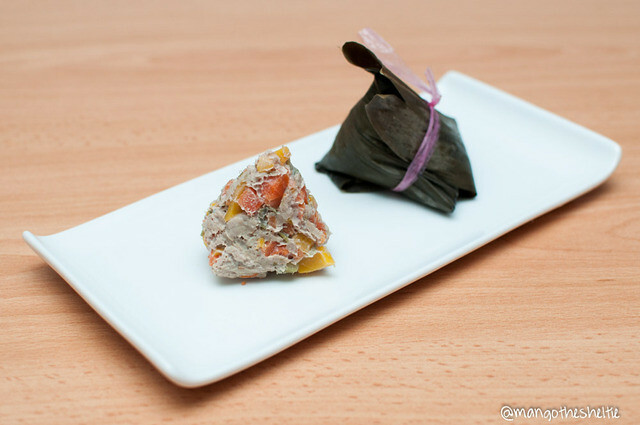 The Dragon Boat Festival, also often known as the Tuen Ng or Duanwu Festival, is a traditional and statutory holiday originating in China. The usual English name for the holiday, “Dragon Boat Festival,” directly translates into two alternative Chinese names for the holiday, Lóngchuánjié and Lóngzhōujié. The festival now occurs on the 5th day of the 5th month of the traditional lunar calendar, the source of its alternative name, the Double Fifth Festival. 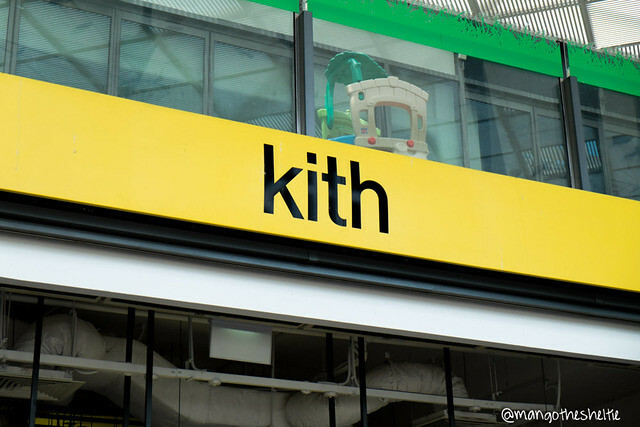 After our swim at Tanjong Beach , Sentosa, we headed to Kith @ Quayside Isle for brunch! Since it’s located on the same island, it’s pretty convenient after a swim or a stroll at the beach (short drive away). Quayside Isle is located in Sentosa Cove on Sentosa Island. The whole stretch of retail stores and restaurants are situated in front of the marina, facing all the luxurious boats/yachts. Take a stroll along the board walk before/after your meal and enjoy the sights! This place always makes me feel like I’m on a holiday! Basement parking is available at at Quayside Isle with a spiral staircase to get to the ground floor, good for people with dogs! As it was a Sunday, it wasn’t easy to find a parking lot at all. There was also a wedding happening at the nearby W Hotel, hence the tight carpark situation. 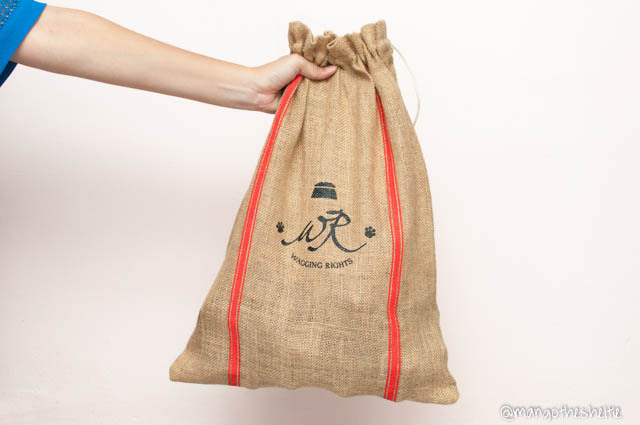 Signature jute bag full of goodness! I’ve been feeding Mango on a half homecooked food diet for his daily meals for a few months now. Kibbles in the morning (half portion) and cooked food in the evening (half portion). Normally I’d prepare about 20 days’ worth of portions and freeze them. This takes me approximately 4 hours to slice/dice/mince/blend/cook/portion. This is where Wagging Rights come in! I’ve bought meals from them 4 times now, of portions that can last Mango between 20-30 days. Each pack is 200g of sealed goodness. Mango takes half a pack for dinner, so each pack lasts him 2 dinners! This link might help you to calculate how much your dog might need to eat. I halve it because Mango’s still on kibbles for breakfast. We (Sis and I) brought Mango to the beach 2 Sundays in a row! Bringing a fluffy dog to the beach is a huge headache. 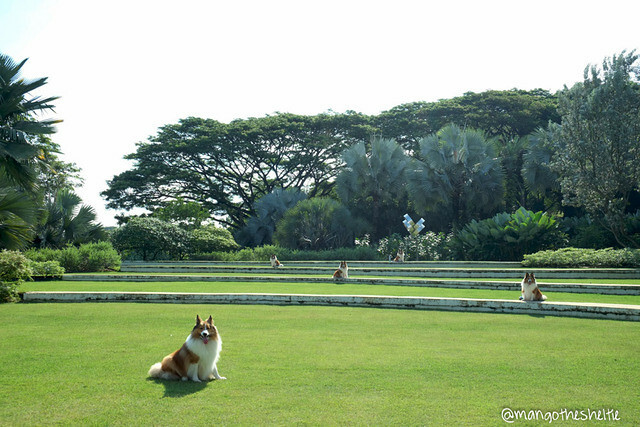 Also, on this little island Singapore, there aren’t many clean enough dog-friendly beaches! 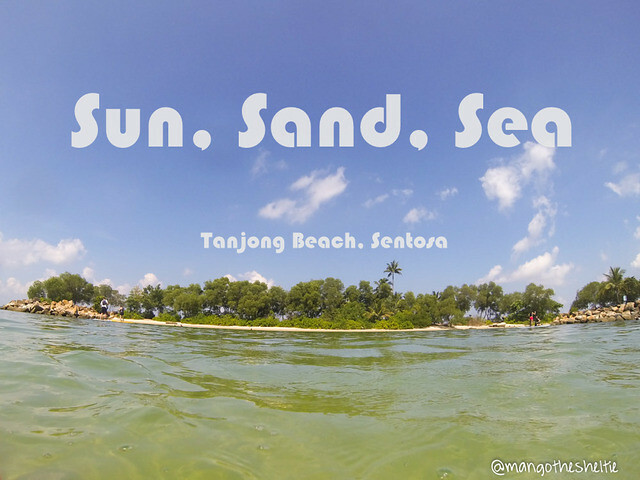 We frequent Tanjong Beach at Sentosa, a little island off our main island. Sentosa is full of fun themed attractions, spa retreats, resort accomodations, etc. But for us, we go there for the dog-friendly beach! There are 3 beaches, but Tanjong Beach is the most dog-friendly and with lowest human traffic.